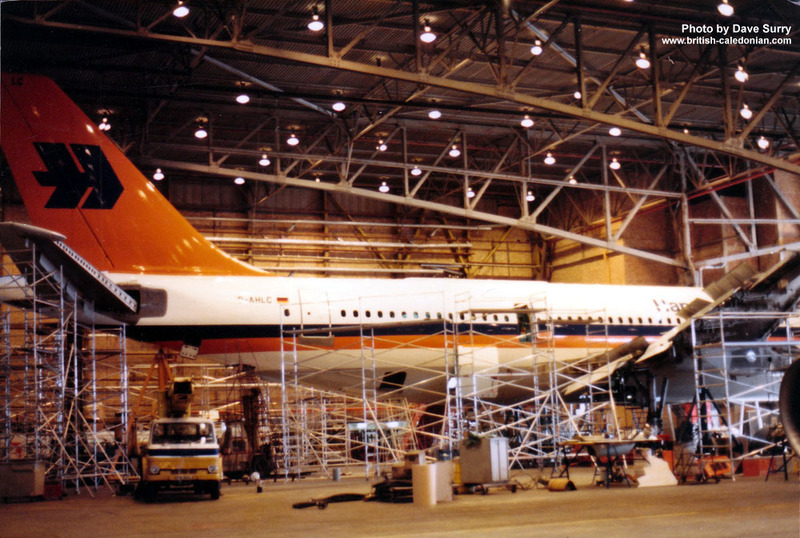 But we start with a couple of 1-11's looking a little bit lost in the vast space within Hangar 5 - usually the home of the DC10s. 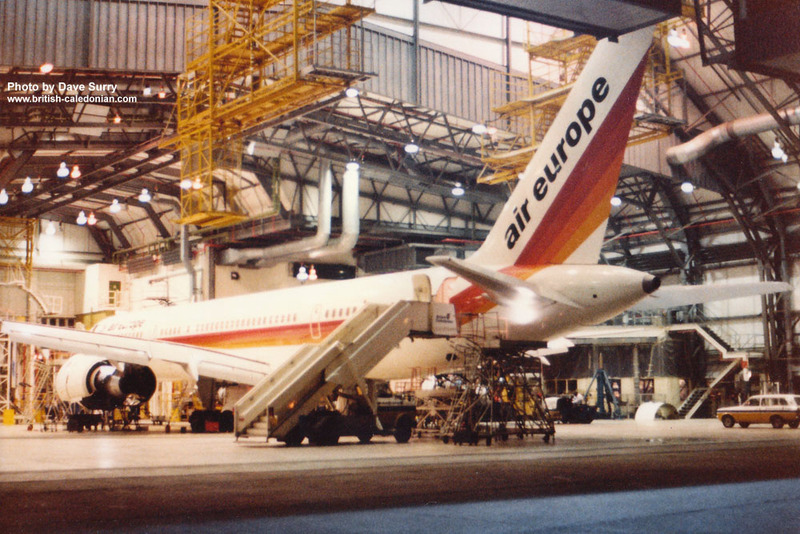 The 1-11 is nosed into the DC-10 nose dock, the dock usually gives access into the DC-10's cabin doors. 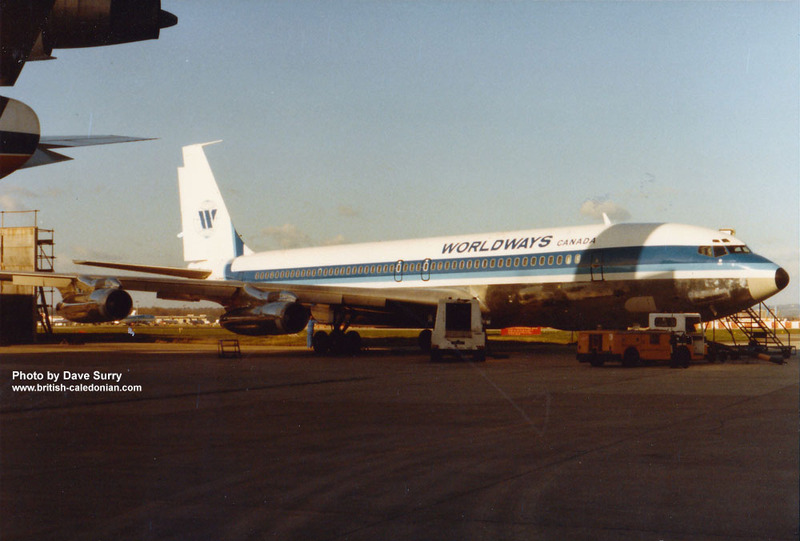 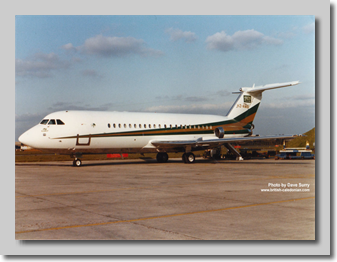 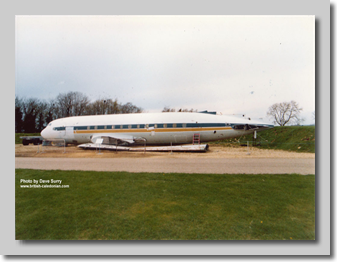 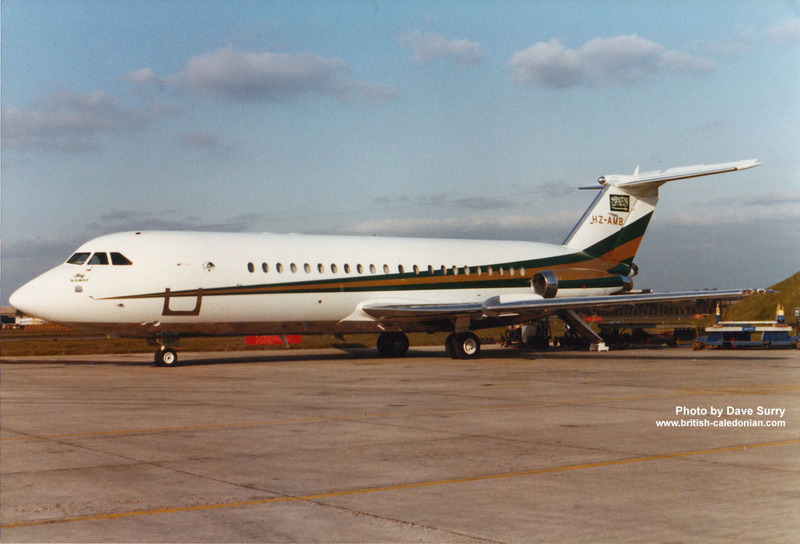 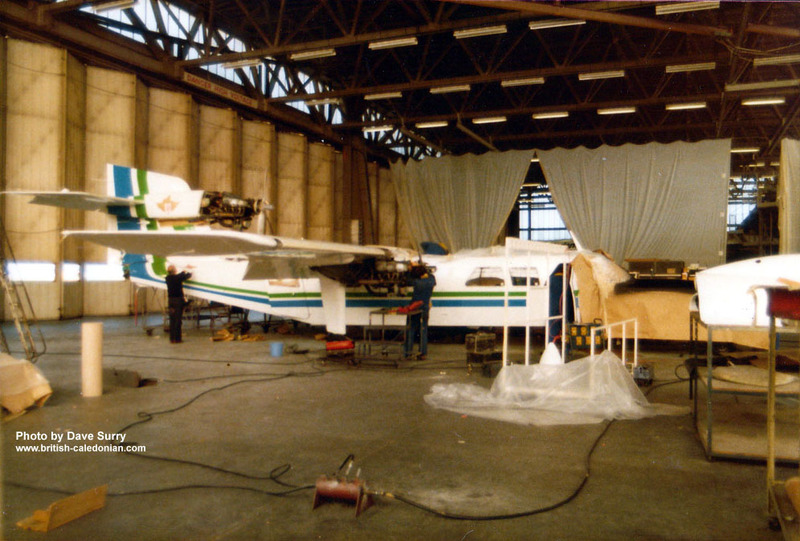 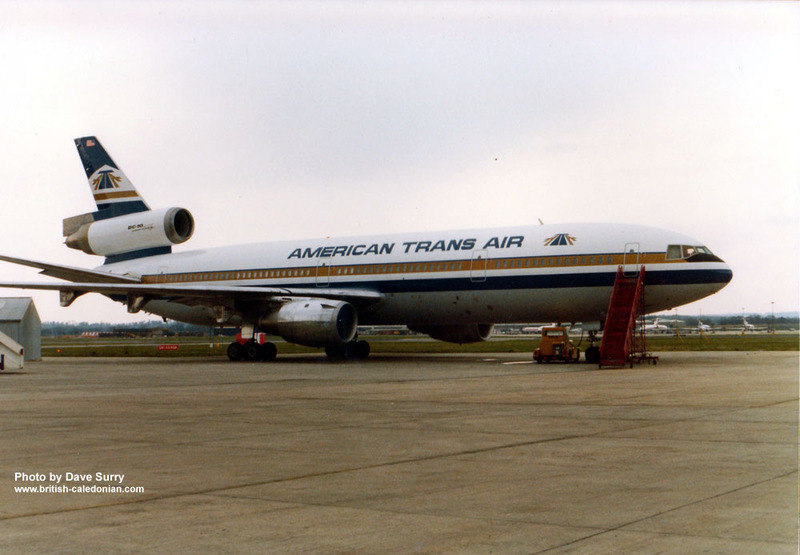 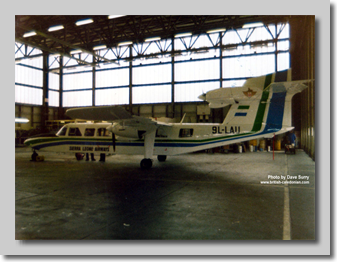 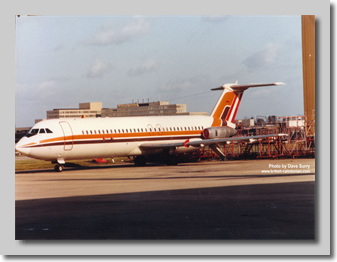 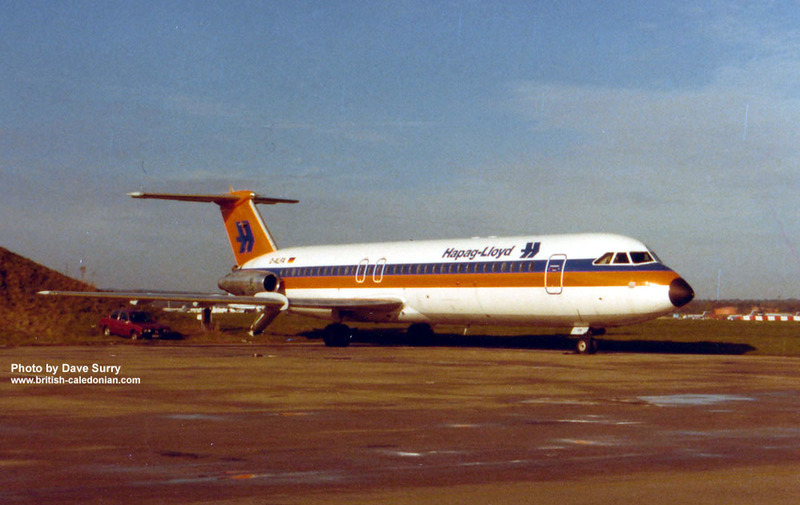 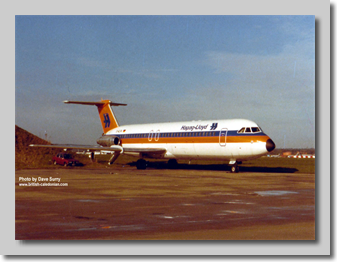 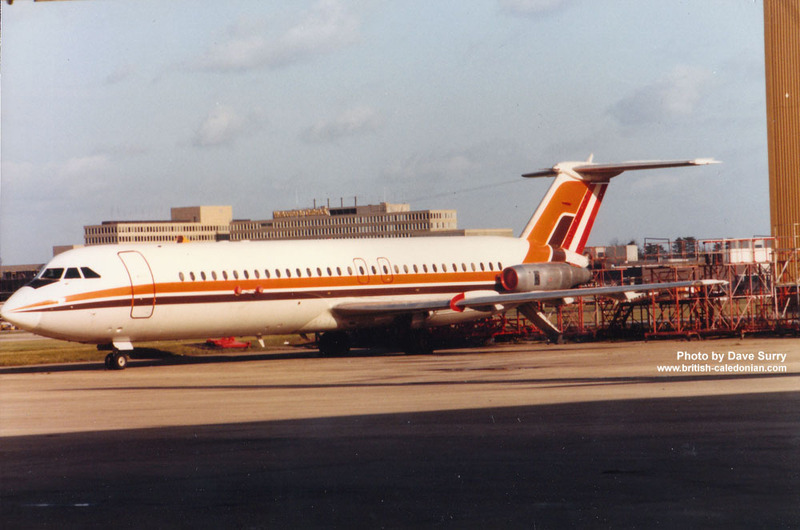 She was ex-British Midland (AXLL) then TransBrasil, then finally Faucett, she ended up stored in Lima for some 15months before being ferried to BAe at Filton in Oct 1983 and restored to the British Register in Dec 1983. 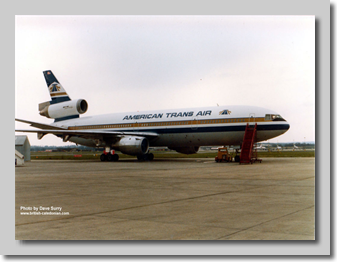 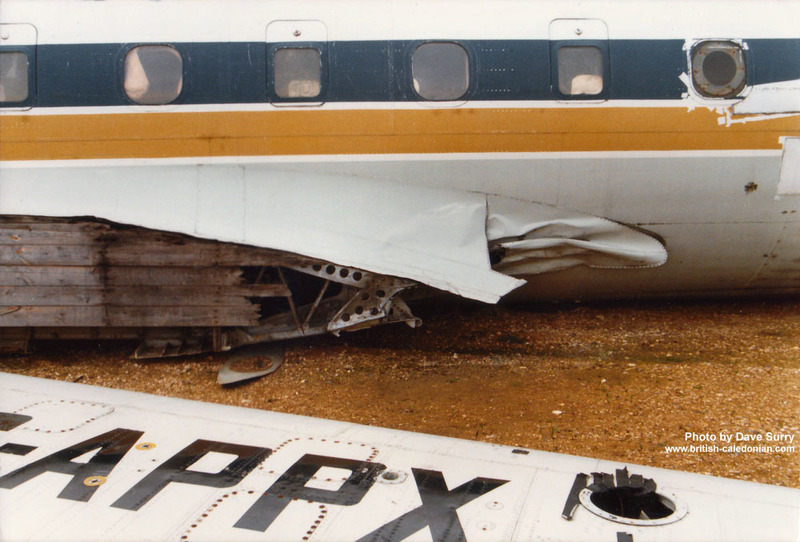 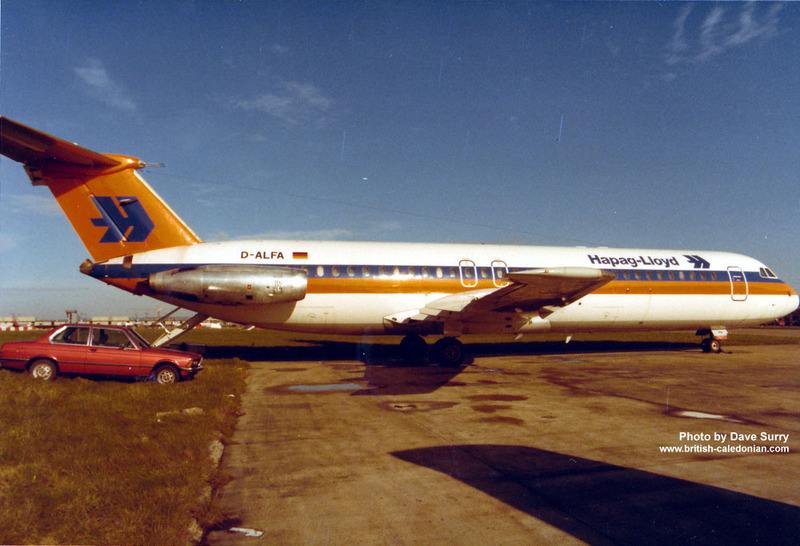 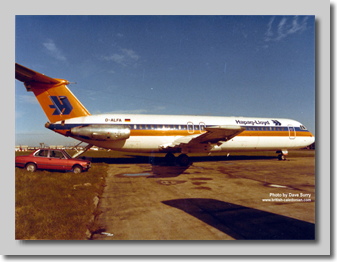 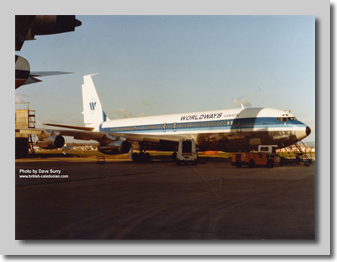 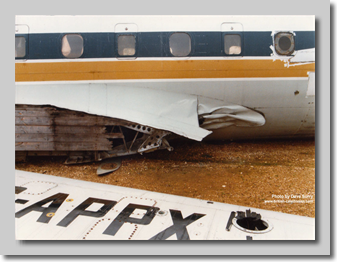 Delivered to BCal in Jan 84 and finally flew in June 84 after reportedly much work being needed to bring her back to passenger use. 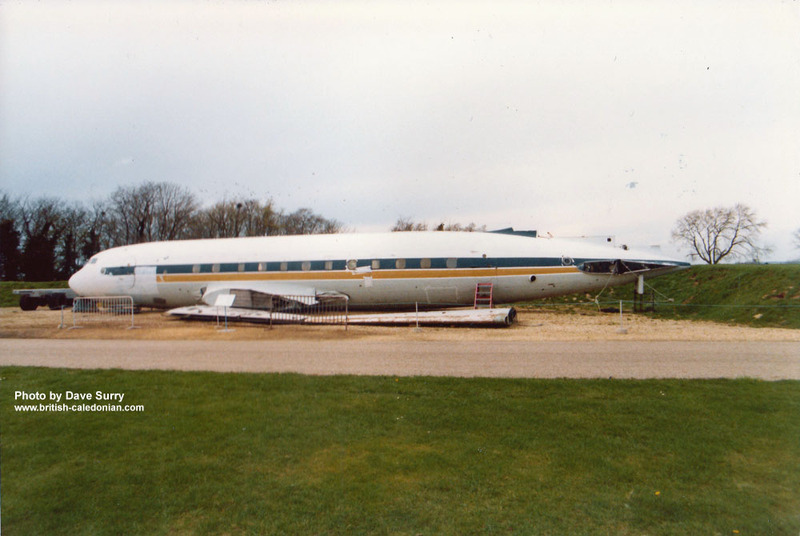 My thanks to Richard Church, Dave Surry and Ian Macleod for their help in identifying this one. 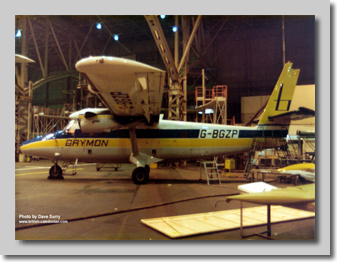 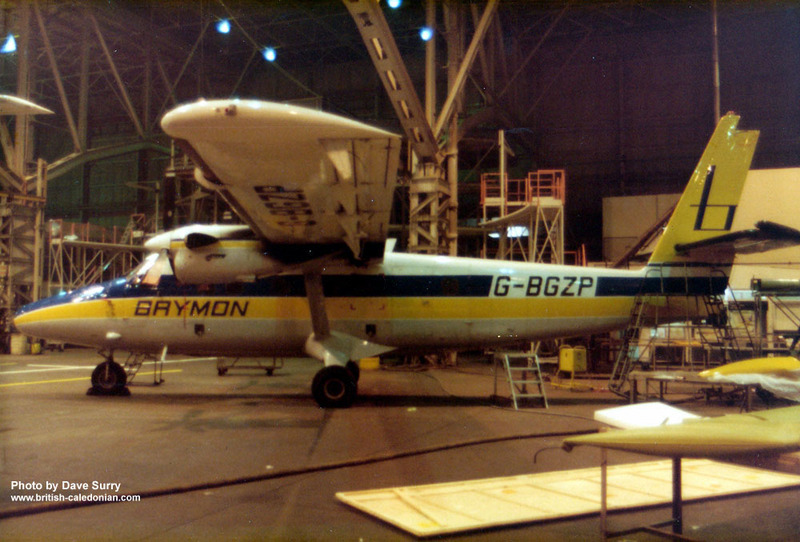 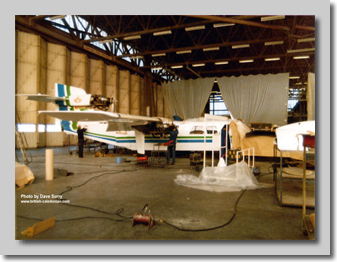 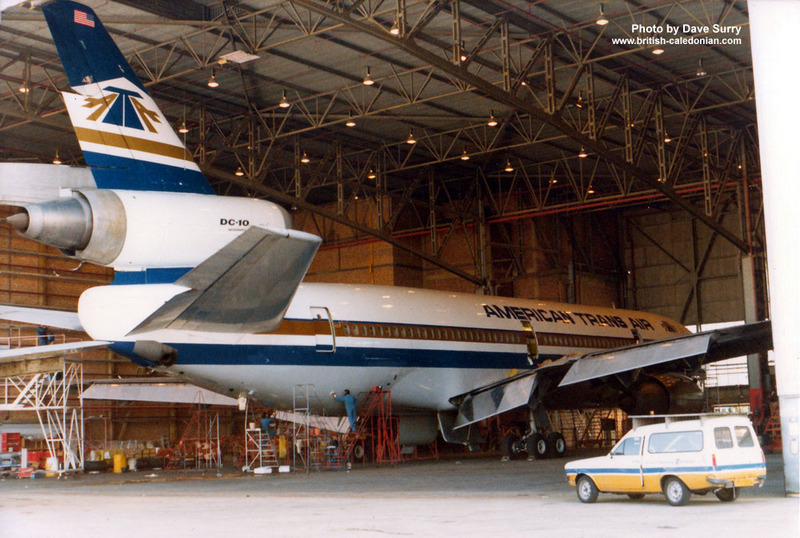 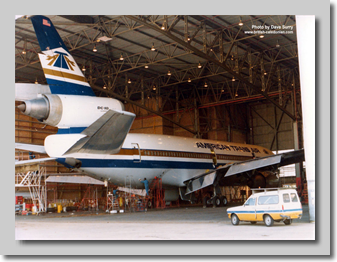 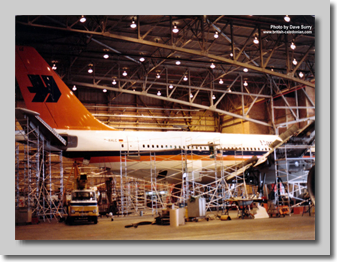 This gallery features shots from around the hangars which includes some of the work of BCal Aircraft Trading and the Engineering Contract Services Unit. 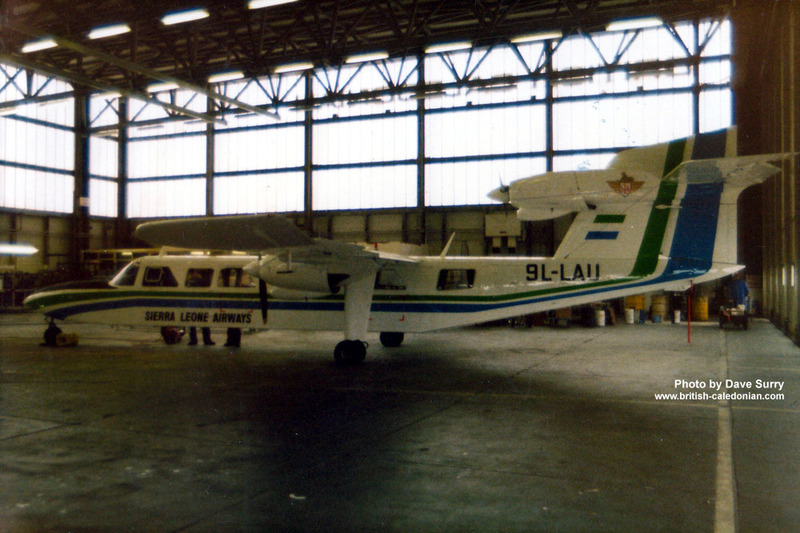 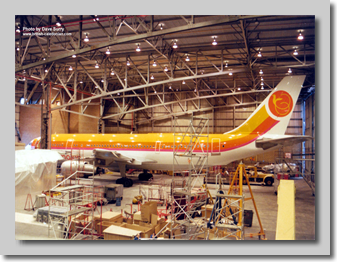 BCal Aircraft Trading looked after the buying and selling of not only BCal's fleet aircraft but also those of other airlines around the world. 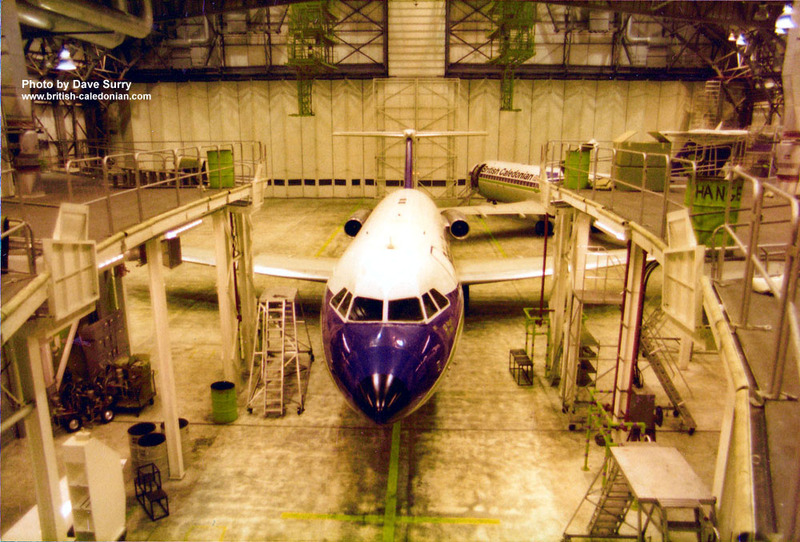 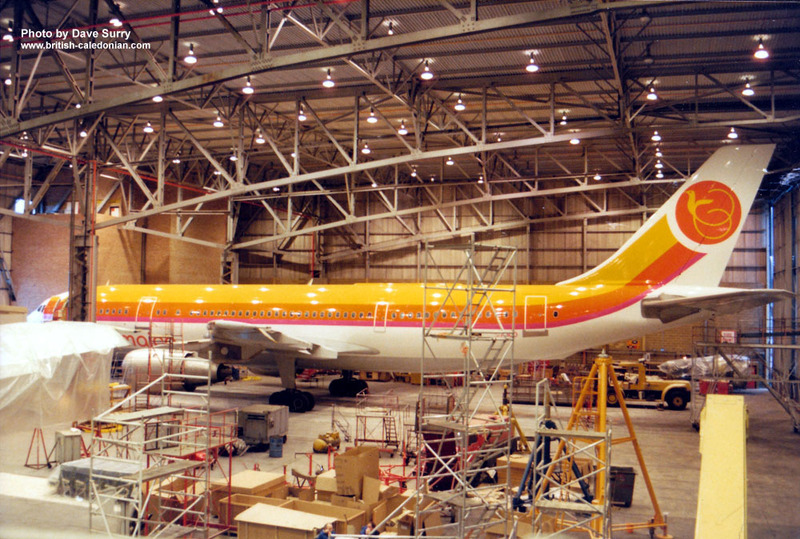 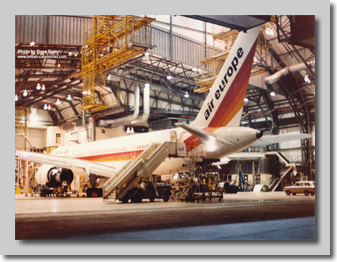 The Contract Services Unit sold BCal's Engineering expertise, and engineering was undertaken for many carriers.